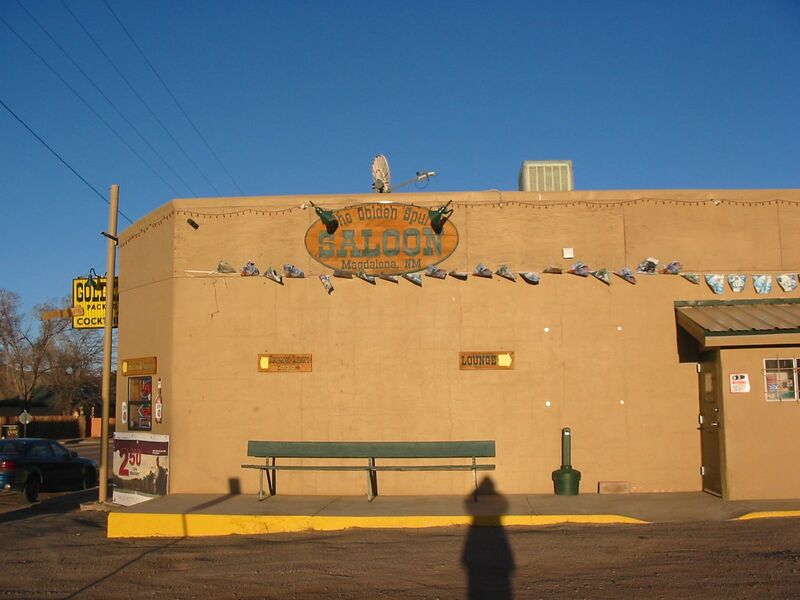 Regular readers know that Querencia’s home bar is the Golden Spur Saloon, and has been for thirty some years, since Betsy Huntington was alive, first under Steve Grayson’s management (see Q- the- book, which has scenes set there). Montana Pettis (who is not thirty yet!) is the son of present owner Darryl, also bartender and manager and Q fan. He heads up a good rowdy band, 86’d Again. Welcome to the Spur! I think I got it from the WSJ but did not write down the source. It is a useful concept. Mais ou sont les cepes d’antan? Or 2006 anyway; none so far in 2012. Pix from Reid, of me and Libby and Connie above Water Canyon that year. I realized we had achieved terminal geek velocity on the second day, when I started drawing them a flow chart of my major biological fascinations, with the Burgess Shale at the top, such things as Neanderthals and bird origins somewhere in the middle, criss- crossing lines of connection everywhere, names including Jonathan Kingdon, Val Geist, and Darwin stuck in like raisins in the batter, and in the lower right, to the right of “Wallace’s Line” and “Predator Ecology”, a list: Canids, Columbidae, Falconidae, Afrotheria, Heloderma and Varanidae; VENOM EVO; Aussie species; Vampire bats; DODO. “Modern lifestyles are generally quite different from those of our hunter-gatherer ancestors, a fact that some claim as the cause of the current rise in global obesity, but new results published July 25 in the open access journal PLoS ONE find that there is no difference between the energy expenditure of modern hunter-gatherers and Westerners, casting doubt on this theory. Reading this shocked me, as most anthropological studies I had ever seen made the point that hunter-gatherers typically never worked as hard as modern Westerners. Lee and Devore’s famous studies of the !Kung San living in the desolate Kalahari Desert showed that they spent more time socializing and taking naps than they did in the quest for food. In fact they only looked for food every three or four days. Years ago, Jared Diamond used this loss of leisure time as one of the reasons he believed the shift to agricultural subsistence was The Worst Mistake in the History of the Human Race. History has no plot. It happens randomly, goes beyond human control. 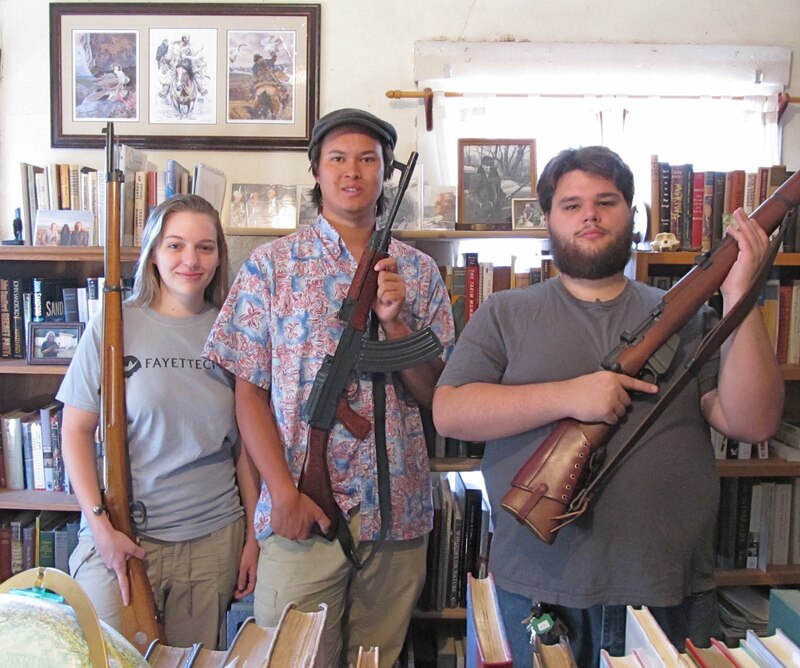 People plot, but things go amiss. The desire to capture the past is unquenchable but fruitless. A historian, whether of recent or long-past events, tries to tell it how it was, but the attempt is vain. 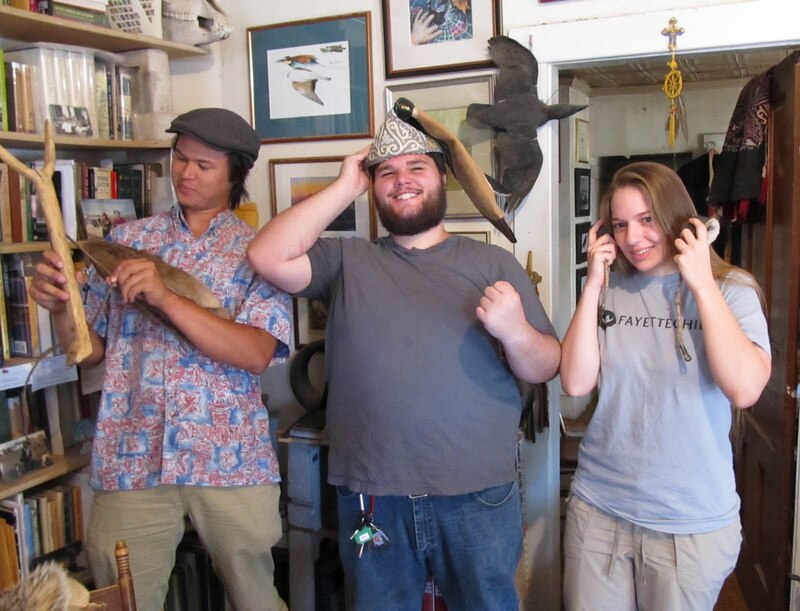 I have an irrational love for small biomorphic objects– toys, sculptures, pins, animal images from other cultures. My family knows this. 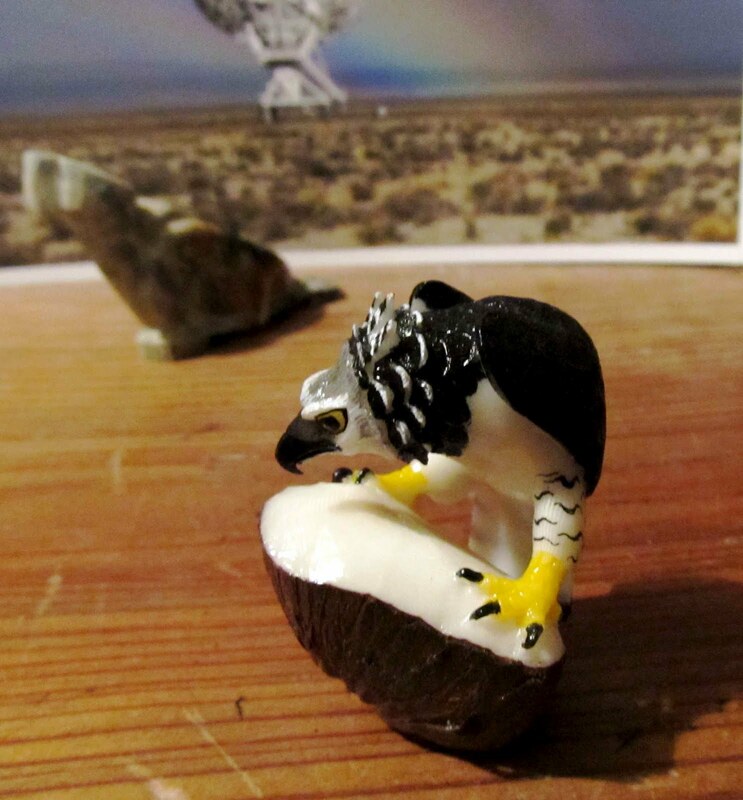 Last weekend, in celebration of the imminent publication of An Eternity of Eagles, the Peculiars picked up this tiny Harpy eagle, carved from a native nut by some South Americans, at the International folk Art Fair in Santa Fe. The tiny dragon has a lot of character. 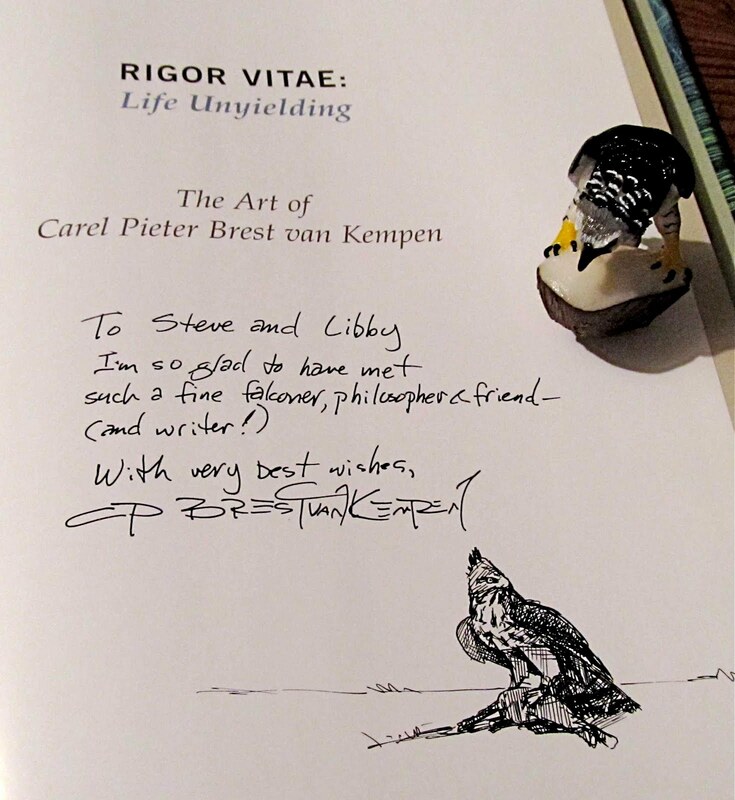 In the first photo she stands in front of a soapstone native Bald eagle from Reid and Connie Farmer and a photo of the VLA by local photographer Michael Mideke; in the second she stares down a relative drawn by artist- blogger Carel Brest van Kempen. UPDATE: Jackson shows us the maker here. And Annie D, where to get one.